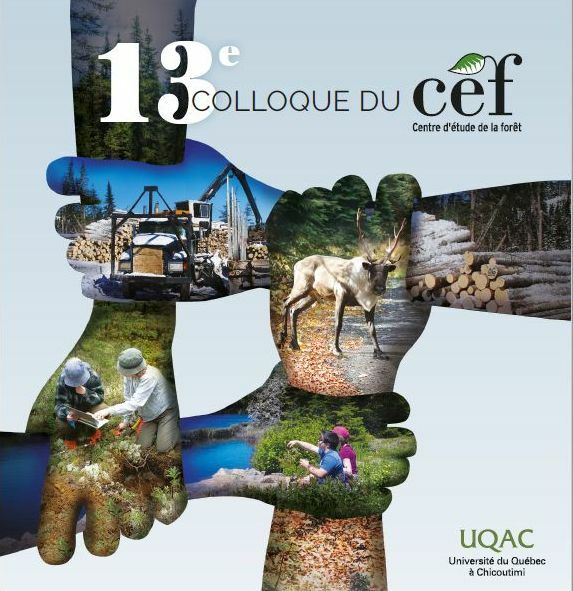 Spatial information about forest soil base cations is important because of its implications for forest health and resilience to disturbance and management.The relevance of using geochemical data from lake and stream sediments collected for mining prospection purposes was evaluated to assess on a relative basis the forest soil base cation status and availability across the Quebec (Canada) forest landbase, an area for which information on soil properties is scarce.The relevance of the acid extraction of the fine fraction (<. 177. µm) method, used to determine element composition of sediments, was tested as an indicator of forest soil fertility and exchangeable base cation status.Values of element concentrations of sediments were then extrapolated spatially from their sampling points to the whole of the Quebec forest landbase, based on their geographical location and on the topographical features of their position using the k-nearest neighbour imputation method. The acid extraction used to determine the geochemical composition of sediments yielded concentrations of Ca, Mg and K that were well correlated with the observed exchangeable base cation concentrations, effective cationic exchange capacity and presence of clay-sized particles of soil samples. Also, spatial imputation of the geochemical signature of sediments to the forest landbase produced values that successfully represented variations in acid-extractable K and Mg in forest soils, as validated with two independent forest soil datasets, but it failed to capture variations in acid-extractable Ca concentrations. Nevertheless, the spatialized values broadly illustrated the gradient of forest soil exchangeable base cation reserves, soil clay content and site richness at a coarse scale across landscapes. © 2013.